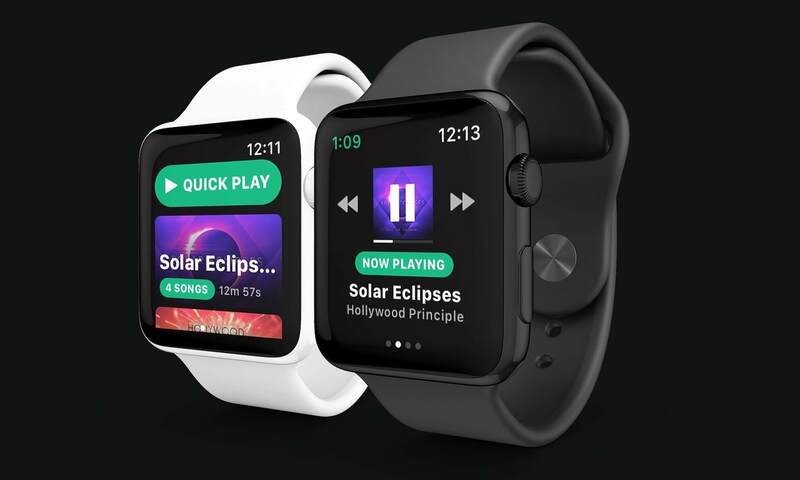 In brief: Spotify will begin testing an app for watchOS. Currently the player is pretty simplified and really only controls the music as it streams from a tethered iPhone. Hopes are that the app will become more robust in the future.